Whenever our clients are mentioned in the press we will post the details here. We love it when our clients projects are recognised and feel really proud to be part of their journey. In March 2016, Alliance Healthcare (the UK wholesale business of Walgreens Boots Alliance) tool the bold step to give its employees the opportunity to give feedback whenever they want using our cool and quirky Buzz Box. They have issued a press release to raise awareness of this project. In 2014, North Manchester CCG took the bold step to support their GP practices in the implementation and delivery of the Friends and Family Test, ensuring that all practices could not only meet their reporting obligations but could also get value from their feedback in order to improve their patient experience. 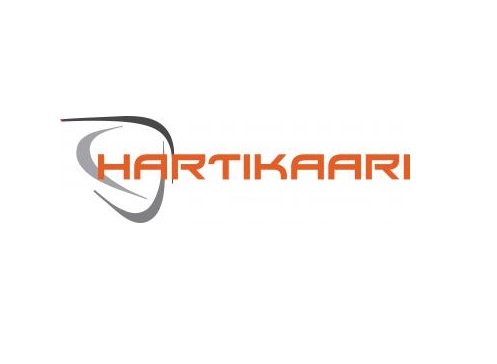 Alongside our partner, Hartikaari Oy, we delivered a hugely successful everyday engagement solution for a chain of hotels in Finland. Highly priased by the management teams, the solution allowed internal changes to happen quickly that otherwise may have taken 12 months just to know about.